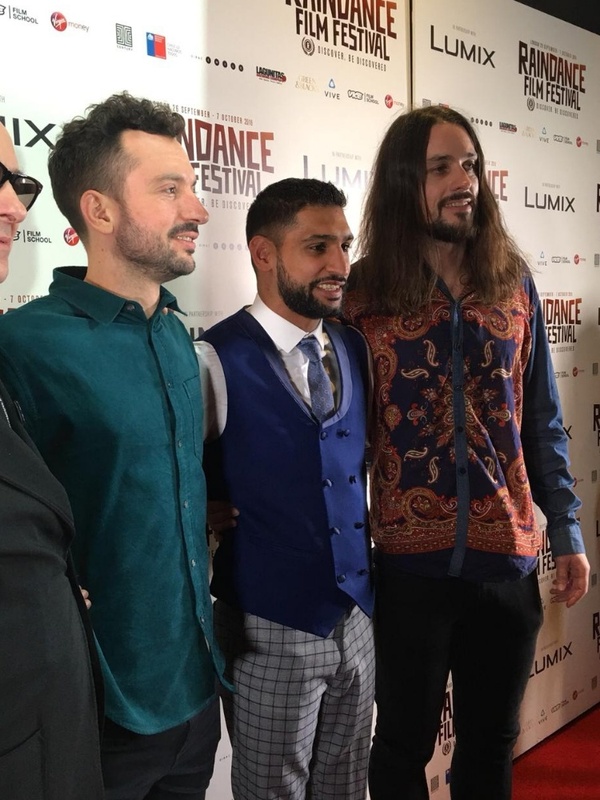 .TEAM KHAN is a fly-on-the-wall documentary about professional boxer Amir Khan, filmed between 2014 and 2016. Khan was born and raised in Bolton, Greater Manchester, to a Punjabi Rajput family. He was the WBA light-welterweight world champion from 2009 to 2012, and the IBF title in 2011. As an amateur, Khan won a silver medal in the lightweight division at the 2004 Olympics, becoming Britain’s youngest boxing Olympic medallist at the age of 17. He is also one of the youngest ever British professional world champions, winning the WBA title at the age of 22. Outside of boxing, he has worked as a philanthropist and mixed martial arts promoter. 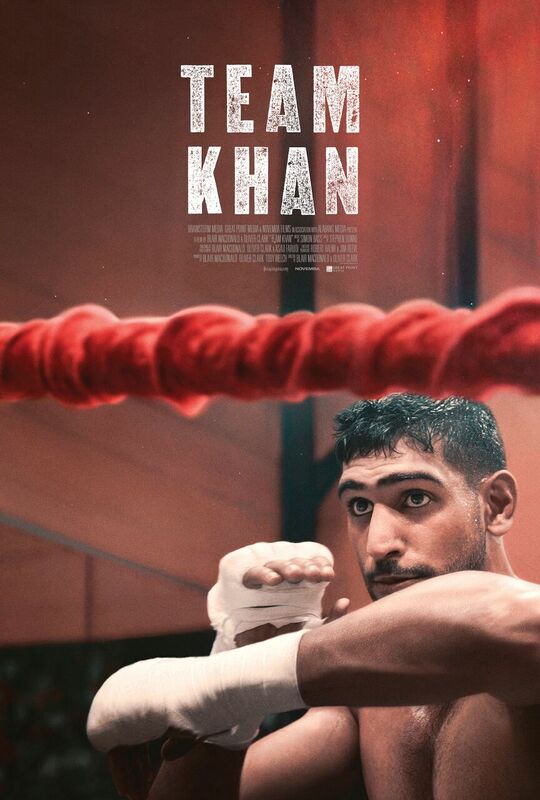 TEAM KHAN follows Khan as he chases a fight with the unbeaten superstar Floyd Mayweather Jr. Outside of the ring Amir must grapple with the significance of family, fame, and religion, as he grows from being boxing’s golden child into a man. Under the guidance of new trainer Virgil Hunter, Amir first puts on a stunning performance in beating former world champion Devon Alexander in Las Vegas. Buzz around a potential showdown with Mayweather grows, but he opts instead to fight Manny Pacquiao instead. Amir then goes on to defeat Chris Algieri in Brooklyn by unanimous decision. Mayweather again looks over Amir as his opponent, and then retires from boxing. TEAM KHAN follows Amir has he looks for a way to achieve the elusive goal of becoming a world champion. Co-directors Blair McDonald and Oliver Clark join us for a conversation on their first feature length documentary and this charismatic superstar, dedicated to his family and completely determined to reach the summit of his profession.